City of Gordon | Official Website for the City of Gordon, Georgia! The City of Gordon, located in Wilkinson County, was named after William W. Gordon, who served as first president of the Central of Georgia Railroad. Located in the center of the Kaolin Belt, the City of Gordon was founded as a depot on the Central of Georgia Railway. Gordon is the largest city in Wilkinson county and the main industry is the manufacturing of kaolin, which is used worldwide. The DCA Analysis of Impediments document can be viewed here. City of Gordon Annual Trick or Treat Wednesday October 31, 2018 6:00- 8:00 p.m. Originally founded in 1833 as a depot on the Central of Georgia Railway, the City of Gordon was incorporated as a chartered municipality in 1885. The old City Jail was built in 1917 and served as the town’s city hall, courthouse, and jail. Original graffiti of prisoners remains in the iron cells. 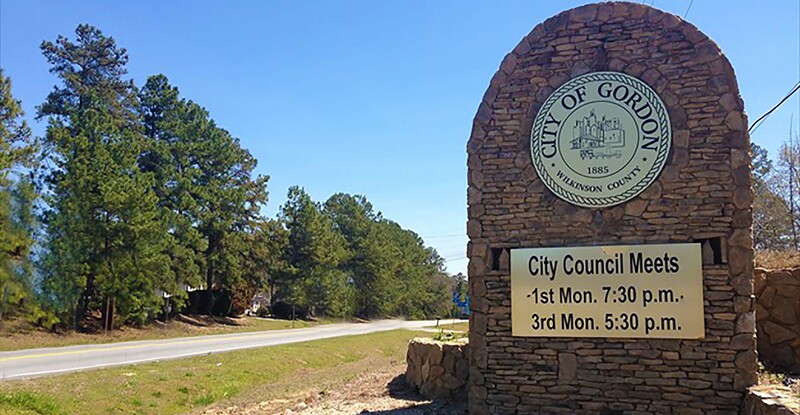 In 1980, the City of Gordon reached the height of its population, with 2,768 residents. Between 1960 and 1980, the City grew by more that 54%. 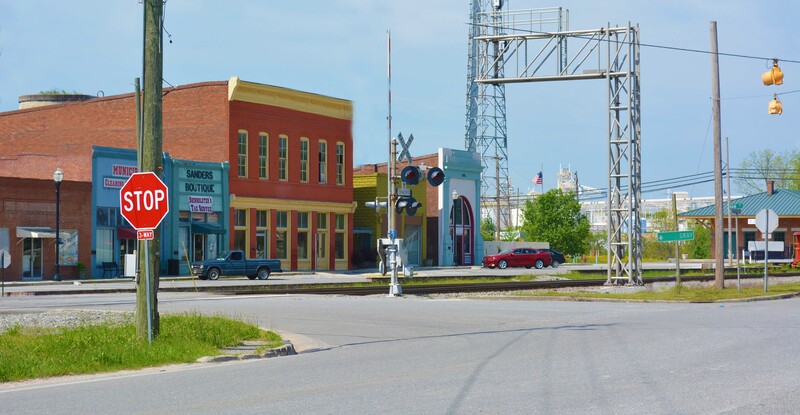 Since 1980, the population of Gordon has declined slowly with every decennial Census to its current population of 2,017, according to the 2010 Census. 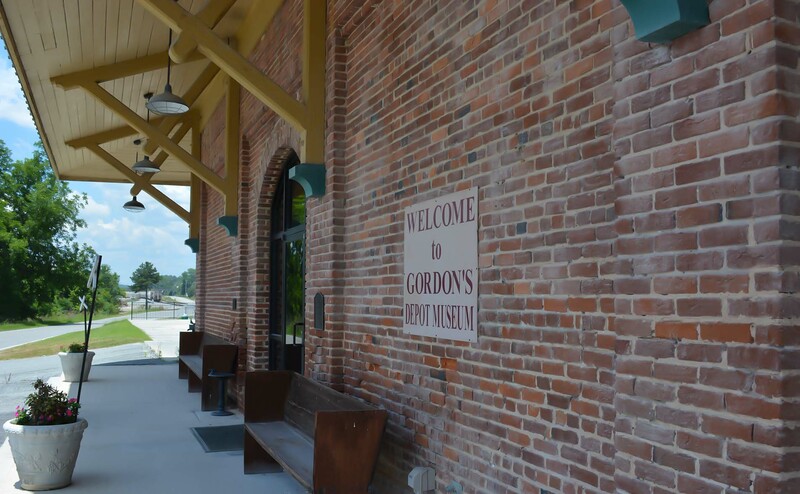 In 2003, the City of Gordon’s 1885 Depot and Railroad Museum opened in the former Central of Georgia Railway Depot after an extensive rehabilitation using Transportation Enhancement (TE) funding from the Georgia Department of Transportation. The Museum is open the first and third Saturdays from 10 a.m. to 4 p.m. Free admission. 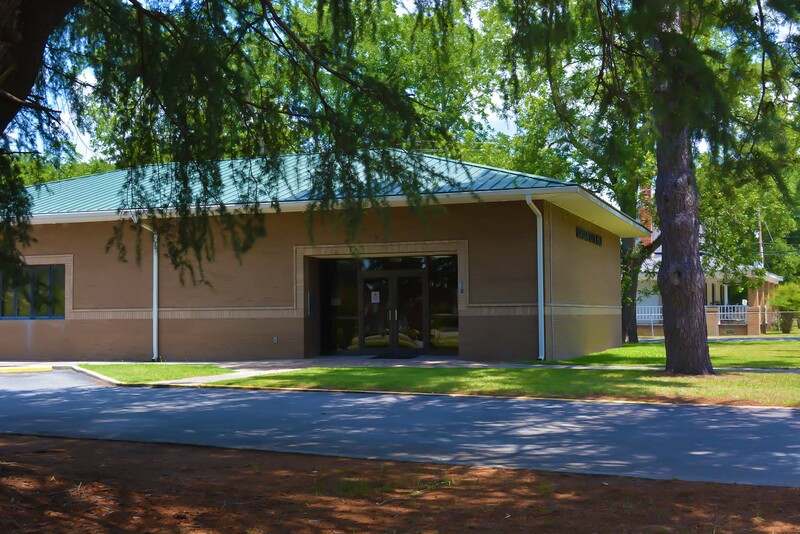 The Gordon Depot freight room is available for meetings, receptions, weddings and other events through Gordon City Hall. The Railroad Museum occupies the Agent’s office and the two waiting rooms of the Depot. The City Cemetery was originally the cemetery for the Union Church which was across the street. In 2004 a photo of the cemetery won the national Kodak contest and was shown at Times Square in New York City on July 4.